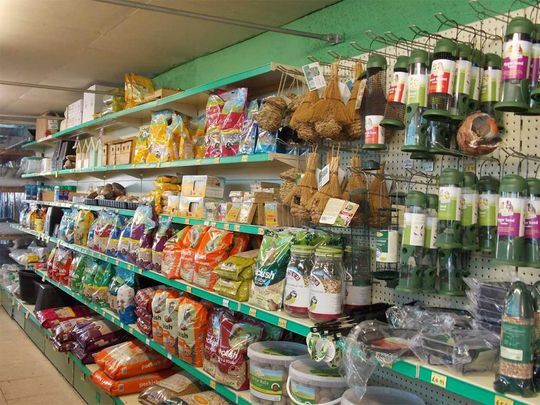 We’re a small, independent, family-run garden centre, and we’ve been established for more than 30 years. When you visit Norton Green Garden Centre you can be sure of a warm welcome and an excellent service. We have a selection of shrubs, roses, herbaceous perennials, herbs, seasonal bedding and vegetable plants - many grown in-house by our team. 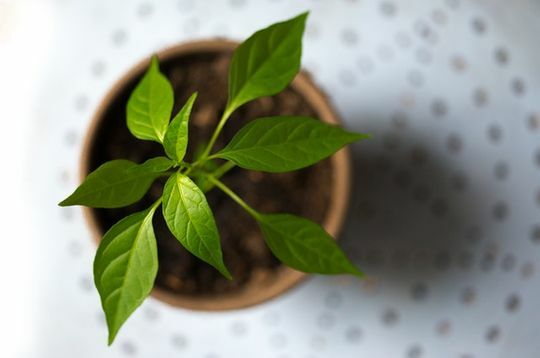 We also provide quality garden sundries to improve your outdoor spaces, including paving and fencing, as well as a huge range of quality compost and pots. Our Garden Centre is based just outside the village of Chilcompton in Somerset and we can’t wait to welcome you. Please call us today to enquire further. In season, we have a great selection of vegetable plants, spring and summer bulbs, seed potatoes, onion and garlic. There are also lots of flowers and vegetable seeds to choose from, and there’s something for every occasion with us. Whether you are giving your garden a complete makeover or simply making your garden easier to maintain, then our Garden Centre can offer a superb selection of paving, fencing, gravels, grits and rockery stones for the perfect finish. Our pot collection is really fantastic, and it’s something that we pride ourselves on. We mainly have ceramic, glazed, and terracotta pots, and there are lots of sizes, shapes, and colours to choose from. This means that we’re sure to have something to suit your garden design and theme. We offer a carry out service as we like to help as much as we can. If you have compost that you can’t lift, we’re always here to help. Friendly advice and recommendations are also available, and this ensures that you find the perfect products. We always have excellent promotions available for our customers and we strive to be as competitive as possible at all times. Pop in today to see the latest deals in store. Contact us, in Radstock, Somerset, to find out more about our seasonal flowers and garden accessories.